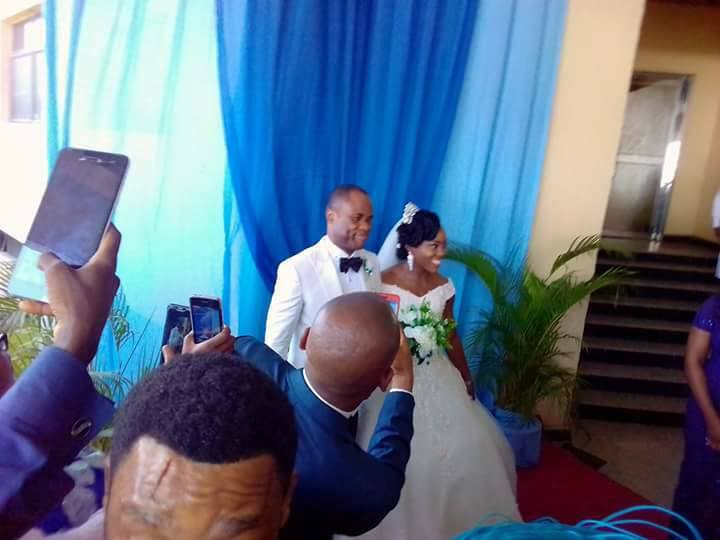 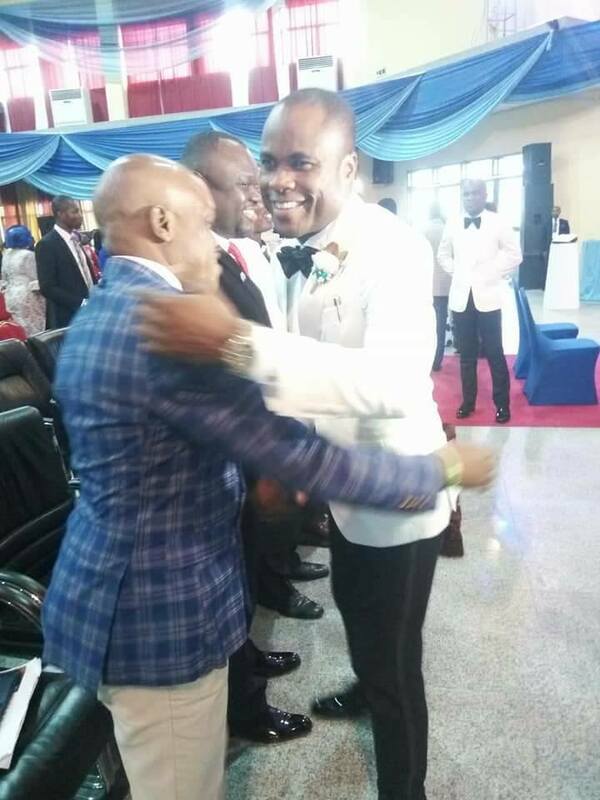 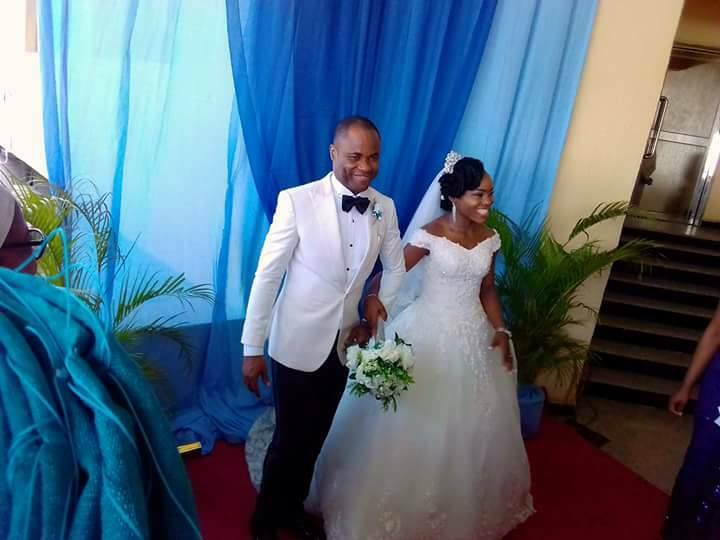 Former Catholic priest, Reverend Patrick Henry Edet got married to former Miss Inyene Sampson on Saturday. 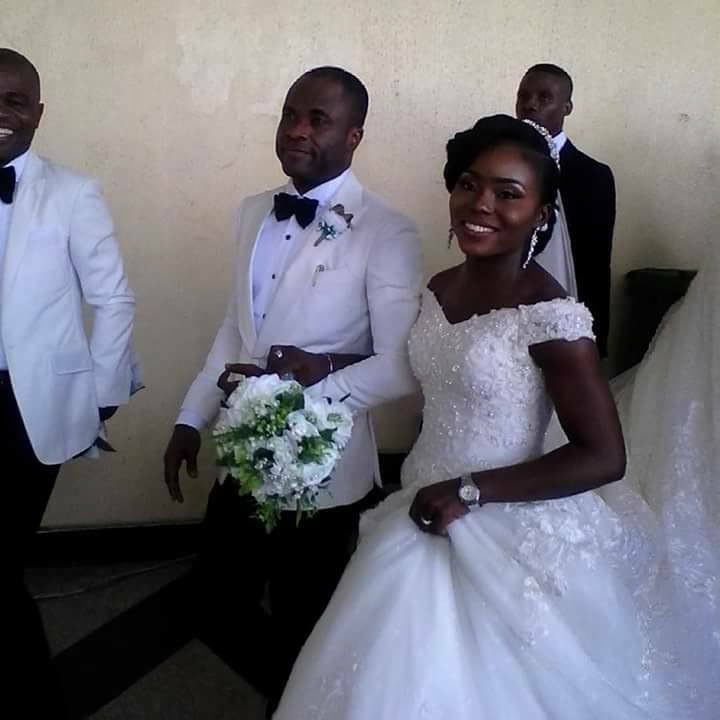 The traditional wedding took place two days earlier. 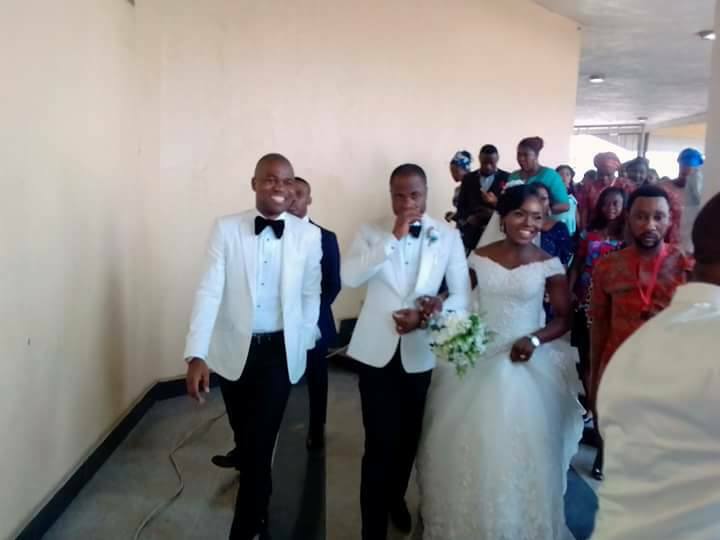 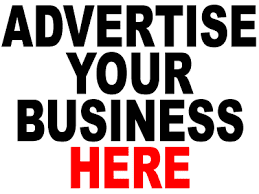 According to reports, the wedding reception which took place at Ibom Hall, Uyo, Akwa Ibom state had a large turnout. 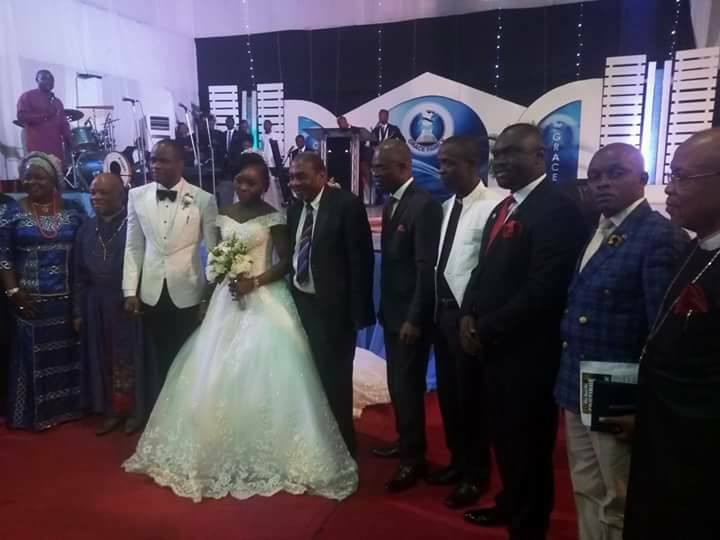 The former priest and his new wife, Inyene Sampson Akpan who hails from Atai Ibiaku Itam in Itu Local Government Area of Akwa Ibom State and a graduate of University of Uyo – were all smiles at their wedding as guests gathered in their numbers to witness the event.